I'm new so hello. 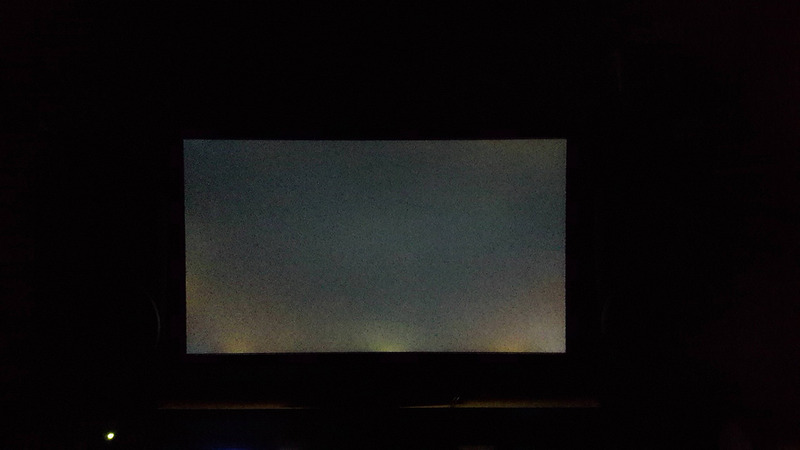 I'm wondering if the backlight bleeding in my VA monitor is a normal thing? Before buying I seen on youtube a lot even cheaper VA monitor with almost no backlight bleeding. I thought VA were backlight bleeding free. Unfortunately its my 4th replacement and still have visible backlight bleeding. I wont replace it forever. 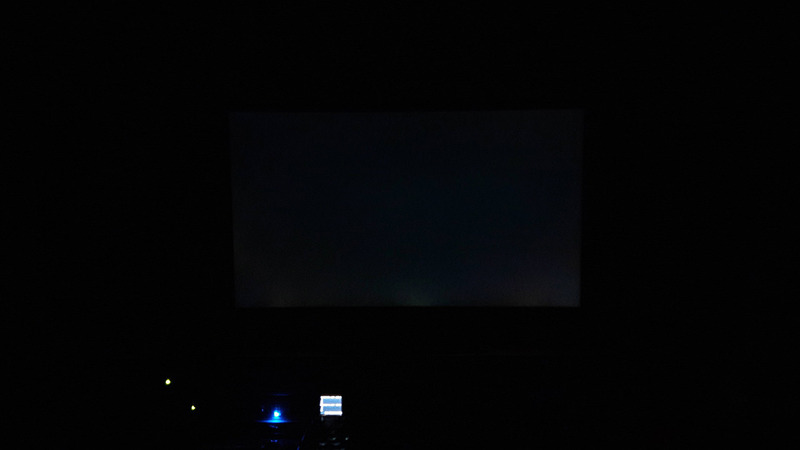 Can somebody who has c24g1 or c27 post photos of the backlight in a dark room? Pictures never show what you're actually seeing. Both of these were taken with the same camera and the same monitor at the same distance with the same amount of room lighting. The only thing that changed is one is on the cameras "auto" settings and one has ISO/shutter set manually. If it annoys you, return it ... don't ask us. Though if it only has issues when it's all black, how often are you staring at a completely black picture for an extended period of time? I think I will keep it since my previous replacement had same backlight bleeding + two black bad pixels which were extremely annoying. This model has no visible bad pixels. It's hard to tell without reference. If you can see it when watching black screen with your eyes when using it, sitting in front of it, then yes I would return that. Sometimes it's so bad on photos that you don't even need to ask as all you see is some giant bright yellowish clouds. All LCDs have some degree of BLB, only some have close to none. A bright noticeable BLB it should not have and a for me a valid reason to consider return/exchange.